iPhone repair London can be carried out quickly and decisively, through certified facilities in London like iPhone Clinic. In fact, these are structures authorized by Apple where all customers have the advantage of being able to rely on them to receive an example of a technical assistance service. So much so that by relying on these structures there is no need to make an appointment in advance and the protection of data and multimedia files is even guaranteed. Ten places can be counted throughout the Capital, ten places where, in addition to iPhones, it is possible to support iPad, Mac and MacBook devices. All this the short times, just think that to replace the glass on an iPhone it takes only ten minutes. Consequently it can be said that every technical operation is carried out during the appointment itself. 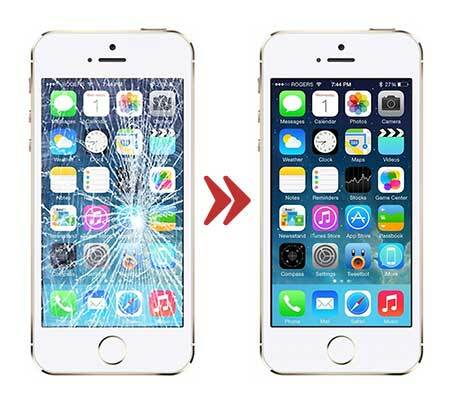 How do iPhone Clinic perform iPhone repair London? How can I get my iPhone repair without going directly to iPhone Clinic?